With a proud history spanning 113 years, Macsteel Service Centres SA has developed and expanded to become a leading manufacturer, merchandiser and distributor of steel and value-added steel products in Africa. 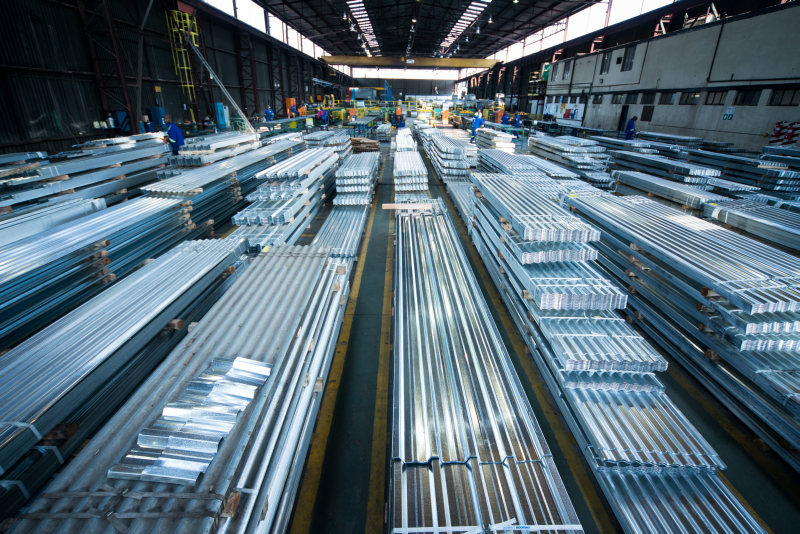 Operating from a strategic network of more than 60 service centres, branches and warehouses, Macsteel supplies the entire sub-Saharan geographic region with a broad range of carbon steel, stainless steel, speciality steels, aluminium products and value-added processes to all industry sectors. The company’s business units are categorised in two broad sectors, namely trading and manufacturing, to ensure the best possible focus on the varied needs of its client base. 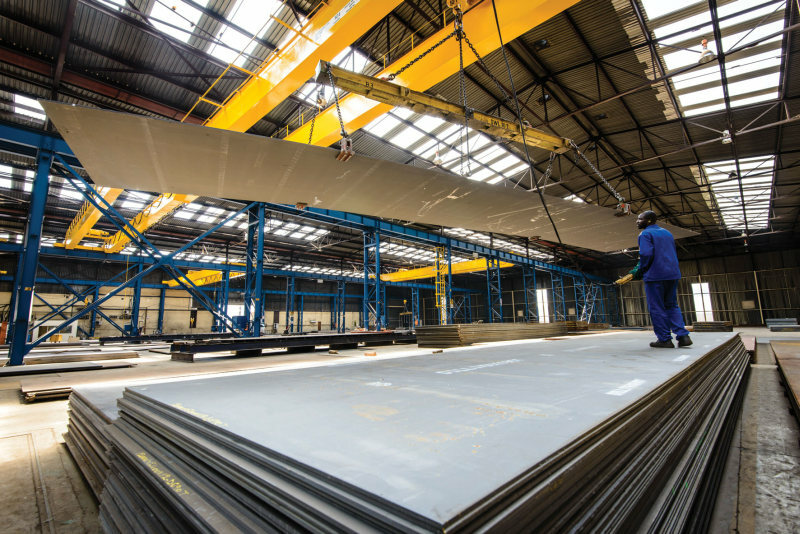 At Macsteel, the company puts customers at the centre of its focus and strive for exceptional levels of personalised service that result in partnerships with clients through the entire steel supply chain. Macsteel’s extensive stockholding, comprehensive product range and infrastructure, combined with its technical competencies and continuous improvement initiatives, further enhance the company’s status as a pre-eminent supplier of steel products. The dedicated team invites dynamic interaction with all its suppliers, and this in turn ensures a healthy respect for product quality, combined with reliable service and competitive prices. Macsteel is an extremely enthusiastic supporter of the Proudly South Africa principle and recognises that transformation is critical to the future success of South Africa, all its citizens and the businesses which operate within the country. The company is proud of the transformation that is taking place within the group through skills development, training to improve career opportunities, achieving employee equity targets and its significantly black shareholding. Service, quality, competitive prices, turn-around time and the ability to assist clients with the extensive range of Macsteel products in all geographical areas of South Africa are what set Macsteel Service Centres apart. Macsteel operates from a strategic network of more than 60 service centres, branches and warehouses.